Over the six years that he’s been with CrossFit, Jake has completed his Level 2 CrossFit Coaching training and has helped many people. 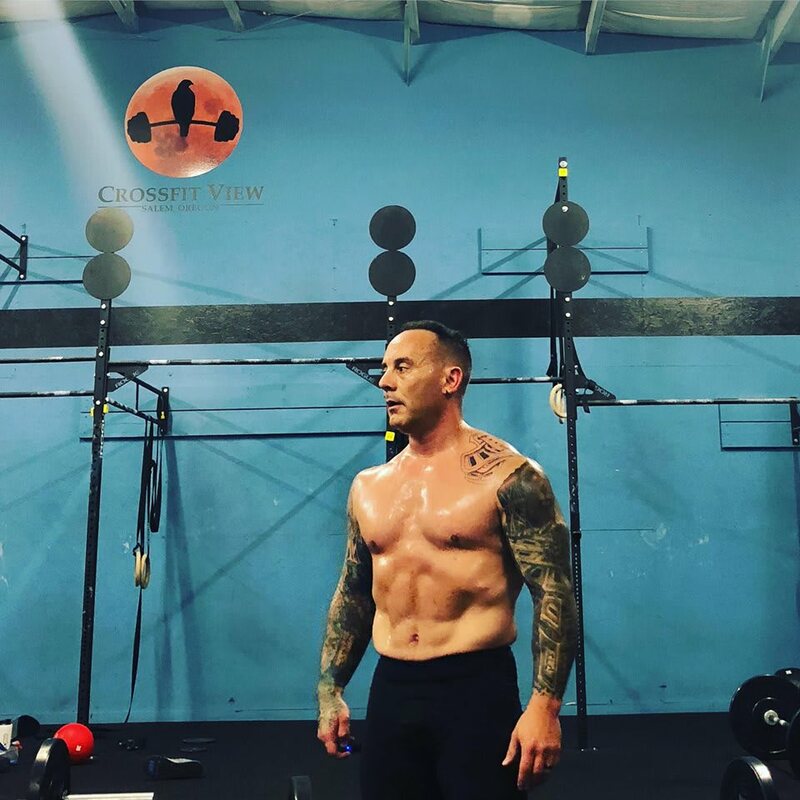 He wants to help others experience physical health and strength, as well as the amazing community and support that comes with a really great CrossFit gym. Coach Jake is known for helping people train who have pain, difficulty, weakness, or a disability. He has found that his heart, talents, patience, and skills are to coach adaptive athletes. People who want to train but have something extra they need a good coach to help modify the movements for. Coach Jake has helped people with many different disabilities and diseases, and this is where he will continue to focus.